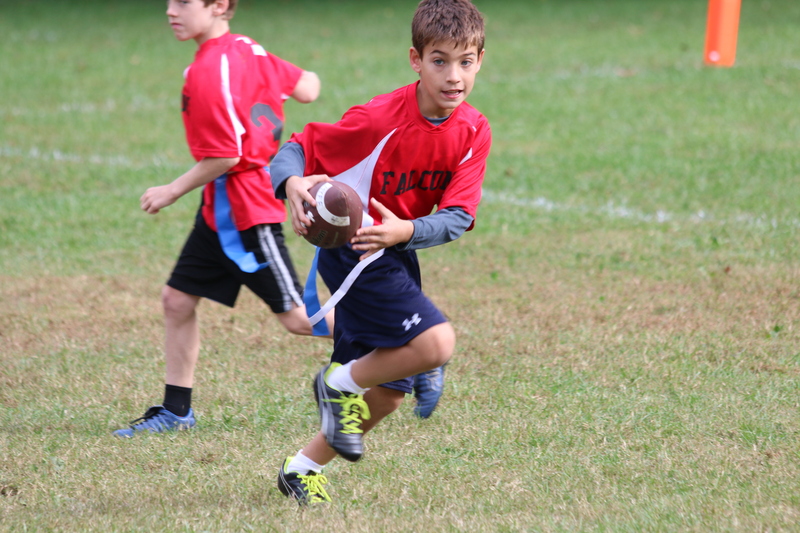 Can't get enough flag football?! Neither can we, its always flag football season here at FlagStar! This summer we will be introducing summer camps held at Potomac School. Our existing FlagStar families will get the first crack at registration. Full-day and half-day options for the weeks of June 20 & June 27. Morning-only, half-day options the weeks of July 18, July 24, Aug. 1 (pairs well with other afternoon options). Camp registration opens Jan. 20th. As always, mcleanflagfootball.org will be your one stop shop for all things flag football. Looking forward to having you all out there!